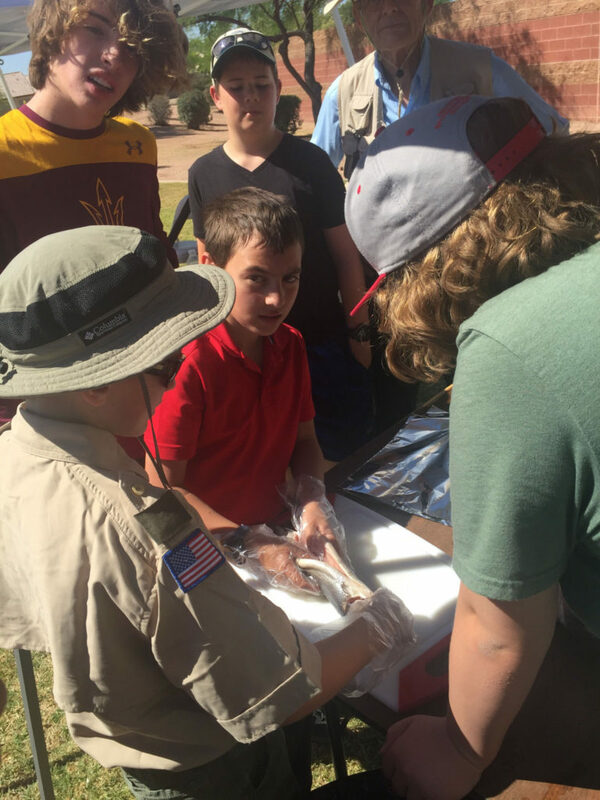 TU is hosting a Fly Fishing Merit Badge Event in conjunction with the Town of Gilbert next weekend. Youth from all over the state have been invited to come and learn about fly fishing, and catch a fish. This merit badge is rigorous. 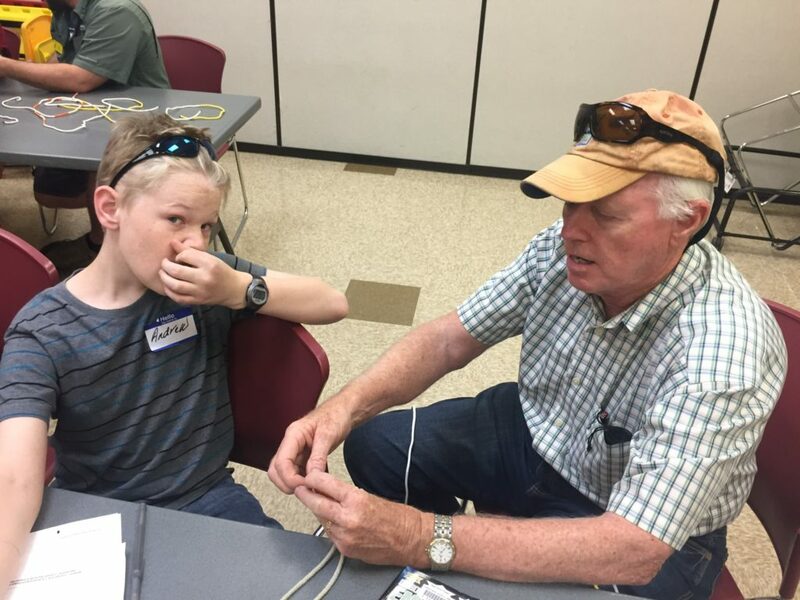 Older scouts are primarily invited to attend due to the depth and challenges they'll face during the event. 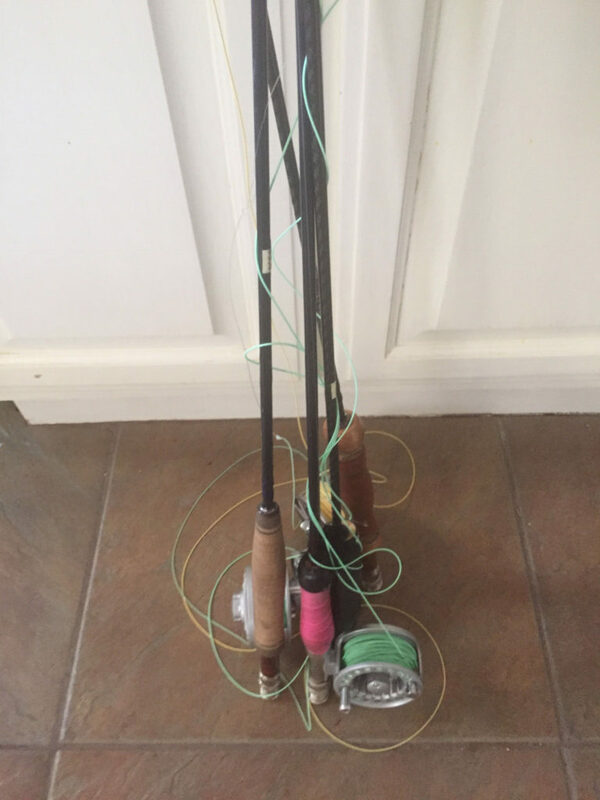 Our volunteers will be on hand to help the scouts learn to tie the knots, tie two flies, learn about rods, line and leaders. Properly execute an overhead and roll cast. Fillet and cook a trout as well as review the anatomy of the trout and learn about sight, taste, smell and vibratory perception of the fish. 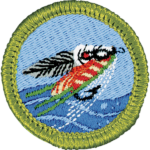 The scouts will review game and fish regulations, and hopefully be prepared to enjoy a summer of great fishing. 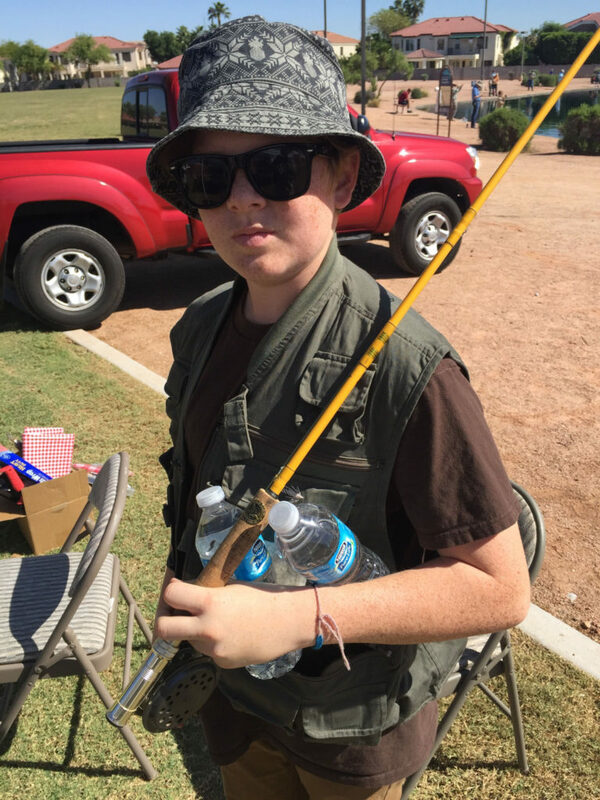 Last year, we received feedback from the scout leaders that the kids were bugging them to go fishing after this event.